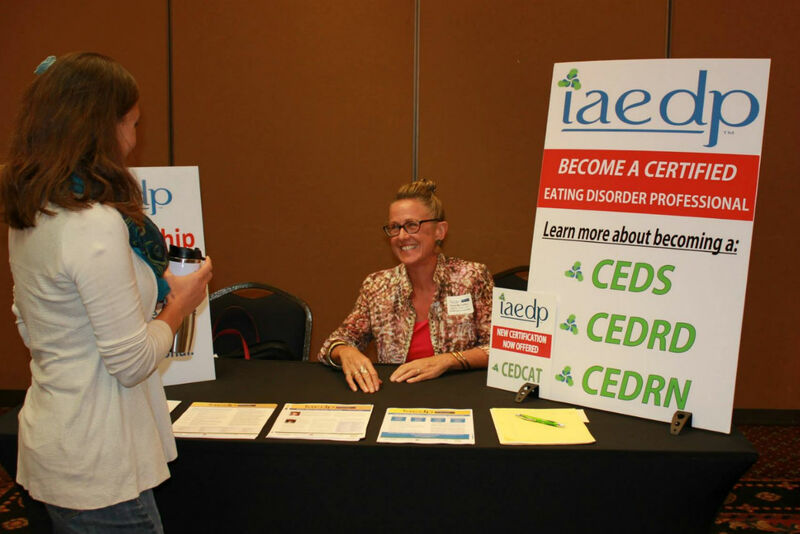 As a member of iaedp, you will become part a nationwide network of eating disorder professionals. Our community provides a great number of educational opportunities as well as other exclusive benefits. 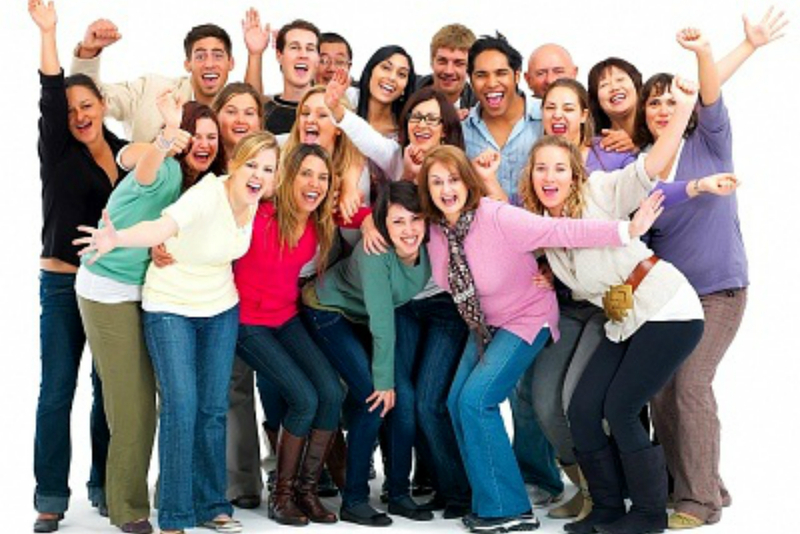 Become an iaedp member today!. 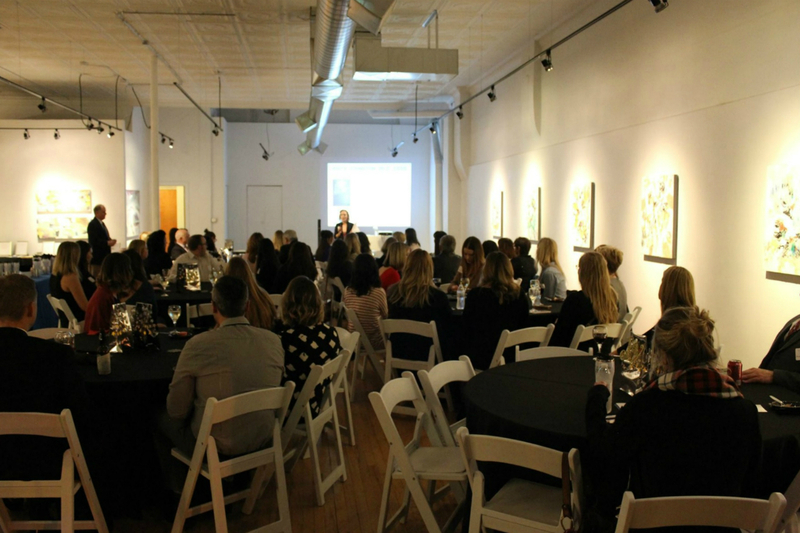 The iaedp Denver Metro Chapter works closely with many local organizations as well as experts in the field of eating disorders to provide a platform for the exchange of ideas amongst our peers and fellow professionals. We welcome you to engage in one of our upcoming events. Certification is an important milestone in your role as an eating disorder professional. Certification signifies your dedication to providing high-quality care while also designating you as a member of a group shown to perform with the highest degree of ethics and professionalism.Get Certified!.